If you are a current member, you can log in using the Member Login link at the upper right to access additional member-only content and features, including the online Forum with the latest ride updates. If you are not a member, we would love to have you join us by going to the Member Signup / Information page. We have a group on Meetup.com! 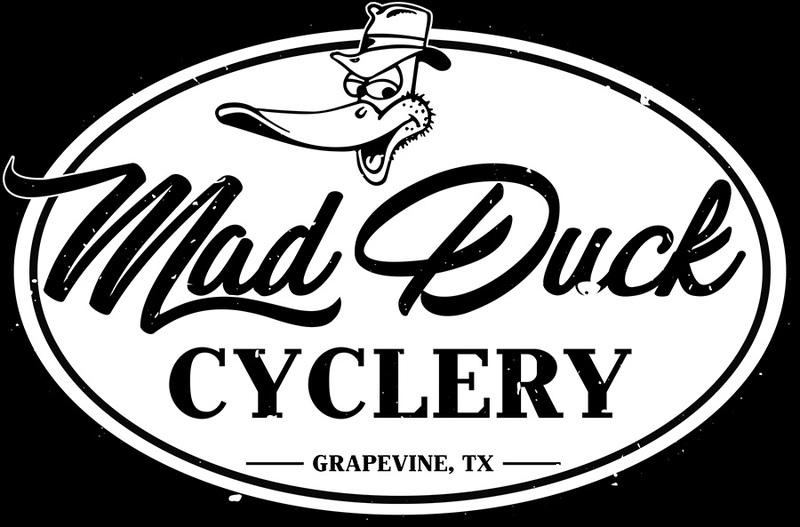 You can join the group to stay up to date with our weekly rides as well as special events. We have many rides on four days a week. Check our calendar for special day rides. Joe Rohner and I are changing schedule for the Best of the Southwest and Best of the Northwest weekly rides. The start locations will be reduced to two: Joe Pool Lake (Lynn Creek Marina) and Grapevine (Outdoor World parking lot). These two locations will be alternated each week. They are conveniently located and offer the potential for a variety of routes with some weather protections. Four months of the year have a 5th Saturday which will be the Ride Leader's Choice ride. Joe and I will try to get feedback from our riders as to preferences and make plans accordingly. If you have a route preference that you would like to lead, let us know. I think we have the best routes in the GDB. Please visit the Event Calendar and join us for one of our rides to see for yourself! Your feedback is welcome. 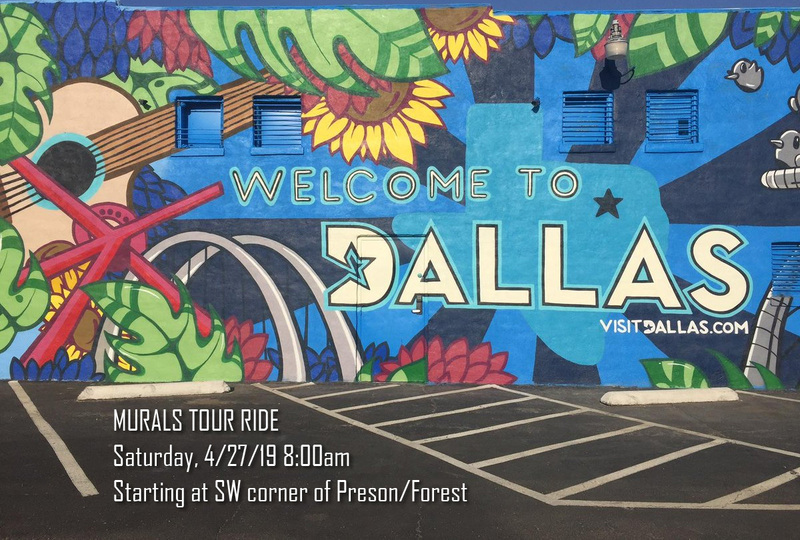 The Greater Dallas Bicyclists (GDB) Board of Directors want to emphasize the value and importance of a current membership in GDB. Membership is $20 a year or $36 for two years. When one considers staying current on the forum to keep up with ride changes and impromptu gatherings, two annual picnics and a holiday party, our hosting the annual Super Bowl Sunday ride to the West End for riders of all the area clubs, and our major event of the year, the annual Lancaster Country Ride -- the value of a $20 membership is clear. Why is membership important? As hard as we work at safety and remaining vigilant for hazards, we still need all riders to have signed a waiver before riding in our group rides or attending our events -- for the protection of the club, its members, and its Board. The waiver is part of the membership application, and by signing/joining, you accept that waiver. Are there folks walking around with clipboards and waiver forms at our rides? YES -- because non-members also participate in our rides, who have not agreed to the waiver through membership. Additionally, the forms ask for emergency contact information, to be used in cases of an accident or illness. So, even if you are a member, please fill in your emergency contact information at any ride you participate in! Do we sort, file and store these forms? No... but without the waivers, we could not function as a club, and having emergency contact information for riders is important. If you’ve been thinking of joining or if your membership has lapsed and you’ve been putting off renewal, or you know someone who has, do us all the favor of renewing today. Just click on the JOIN GDB link above and join or renew today.